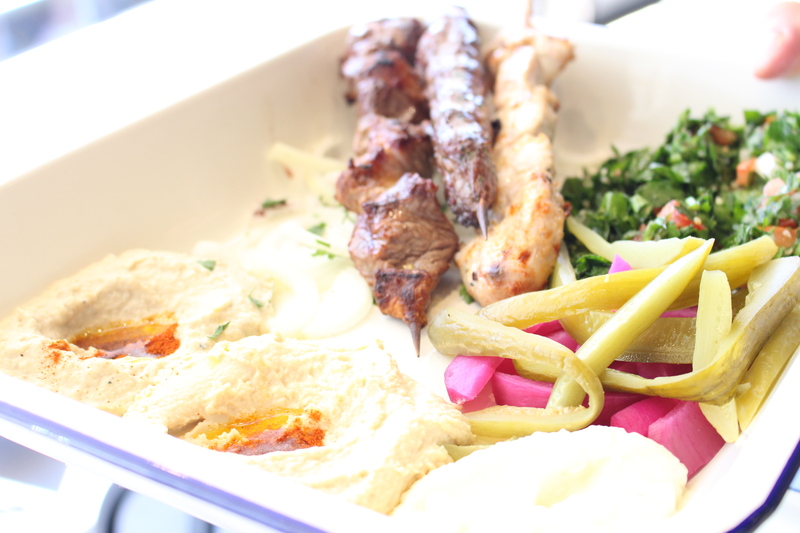 Meshwi has brought great tasting Lebanese food into Haberfield, previously this pocket of Sydney was dominated by Italian food. The restaurant has a clean chic look, with bright colours and ample seating room. Staff are friendly and willing to help. Meats are flavoursome and well seasoned with herbs and spices, a nice charcoal taste comes through from being cooked over an open fire pit. 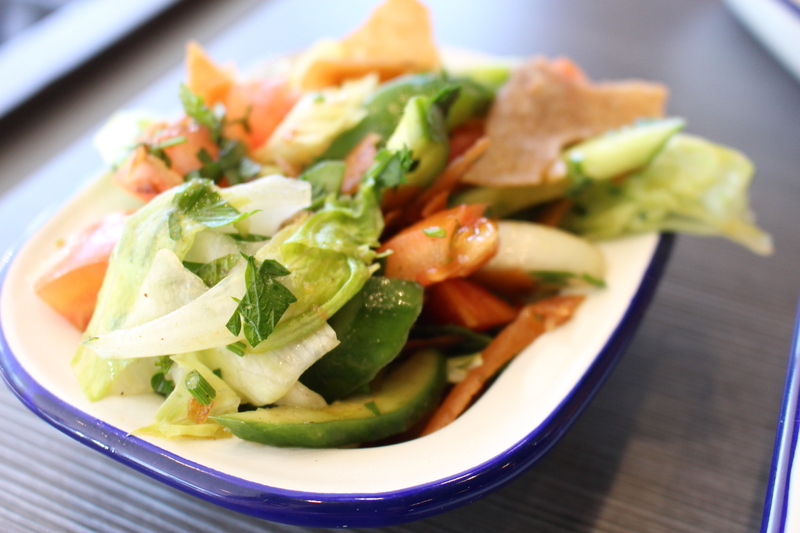 Salads are fresh and delicious with great seasonings and dressings. 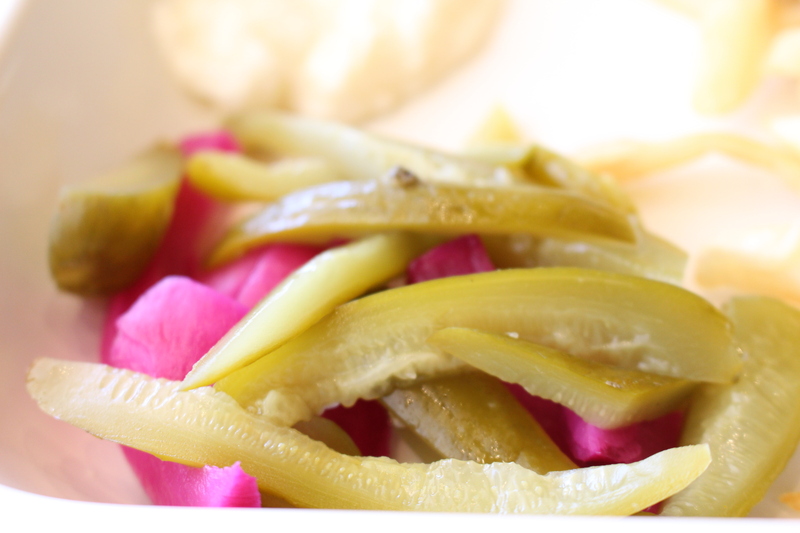 Mixed plates come with a generous serving of pickles, which are amazing. Portions are ample. The bread is light and fluffy, the dips are delicious unfortunately, the garlic sauce did not pack the punch that I was hoping for. 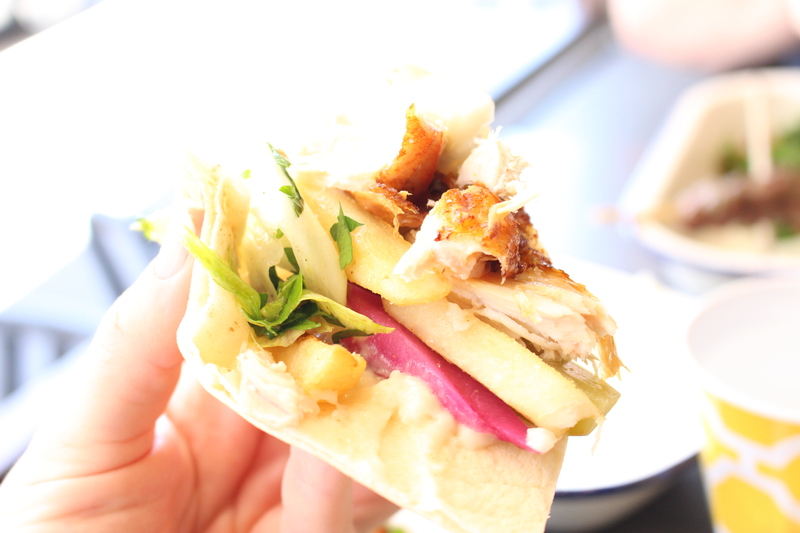 It appeared and tasted to be more like an aioli than a toum, it lacked sharpness and zing. 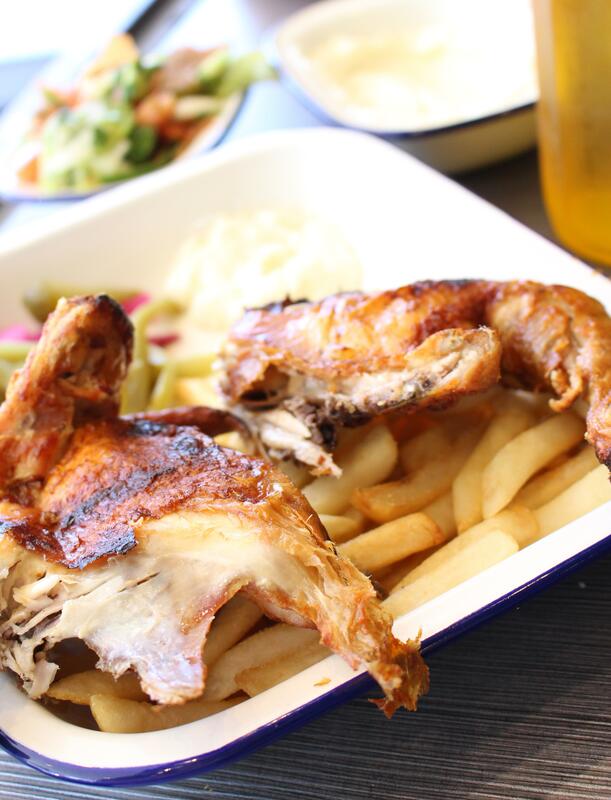 If you are looking for a well priced Lebanese BBQ restaurant in the Inner West give Meshwi a try.